The AA has accused fuel retailers of “plundering” motorists by pushing up fuel costs at the pumps at a time when oil prices dropped. Late last week it emerged that the average UK petrol price had risen from 111.9 pence-per-litre in March to 113.3p in April, while diesel had risen by around 0.6 pence-per-litre during the same period, to 118.8p. 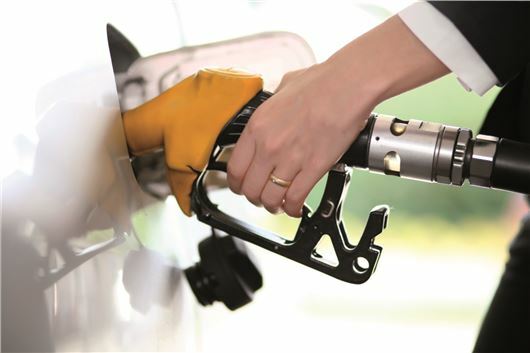 The AA's attack follows that of rival motoring organisation the RAC, which in March accused fuel retailers of hiking up the price of diesel, despite the wholesale cost falling. Responding to this latest instance of fuel prices going up when the oil price dipped, the RAC took a more cautious approach than the AA: “As fuel is traded in dollars the strength of the pound affects pump prices, and sadly the pound has weakened by four per cent since January – now at its lowest level for approximately five years. But the AA remains unconvinced: "Motorists prop up the Treasury to the tune of 10 per cent of the UK’s total tax-take, and now the fuel retailers are taking £3 a tank extra on diesel to steady their finances," said Edmund King.